AZ PIANO REVIEWS: STOP HERE! 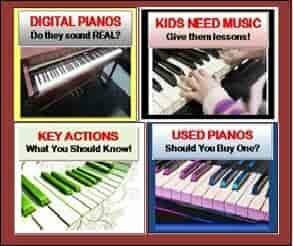 IMPORTANT DIGITAL PIANO BUYING TIPS! STOP HERE! 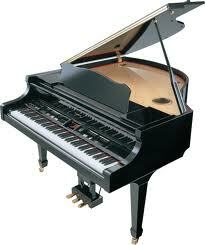 IMPORTANT DIGITAL PIANO BUYING TIPS! 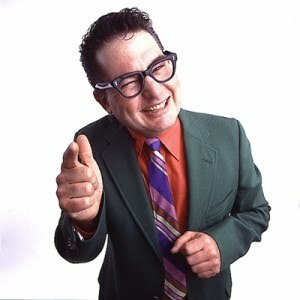 UPDATED: July 1, 2018 - STOP! Are you looking for a new Yamaha, Roland, Casio, Kawai, Korg, Kurzweil, or other good brands of digital pianos at a low price? Then PLEASE READ THIS! This information is CRITICAL for your search! After teaching on and playing professionally nearly every type & model of digital piano for over 40 years, I came to the conclusion a long time ago that most families, individuals, piano students, and even piano teachers know very little about digital pianos and thousands of people across the US every year wind up purchasing the wrong digital piano for their needs and also spent way more money than they had to. I have seen this with students and their families time and time again over the years making piano buying decisions based upon the way the piano looks, or its low price, or based on what a very uneducated music store salesperson told them, or on what a very inexperienced music teacher told them just because the teacher could play an instrument well and the student was impressed with that. 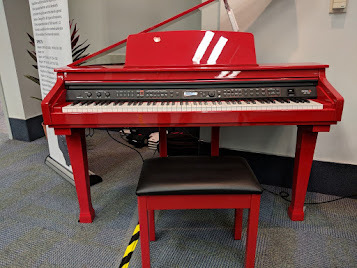 Just because a person can play the piano well or talks a lot about pianos does not make them an expert, and I have even seen some teachers who cannot even pronounce the model names of the digital pianos much less understand how they operate. Just because a person gives advice does not mean they are giving you the best advice or even correct advice. 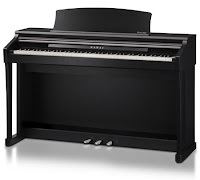 Beyond that, most digital piano and keyboard salespeople I have personally seen in music stores across the country have little or no idea of what they are talking about when it comes to digital pianos. To make matters worse, these 'salespeople' just make things up so they can sound smart, which ultimately makes them sound ridiculous once you figure out how bad the information is. 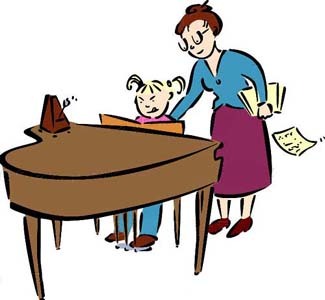 Also, many people just take the word of their piano teacher as to what would be the best digital piano for them thinking that 'piano teachers' must know about this stuff because after all...they play the piano. That's like saying someone who can drive well and drive fast is an expert in understanding car mechanics, engines, tires, and other aspects of vehicles as well as various makes and models. Normally that is not the case. So the same is true for most piano teachers that I have ever met...and I am one:). Piano teachers teach piano and that's what they do and many do it very well. However, for the most part, piano teachers have had VERY little experience with digital pianos except for one they may own, which certainly does not make them an expert or anywhere close to that. If you are personally wanting to play classical, popular, jazz, blues, religious, or other types of music based on musical goals and/or playing skill level, there are various digital pianos that may or may not be good for those things. One person may simply want to play piano at a basic recreational level, another may want to become an advanced classical player, another may want to play gospel music in a church, and another may want to compose, arrange, and record jazz music. Yet another may want to play by the easier 'chord method' which is endorsed by many famous musicians including Scott Houston "The Piano Guy' as seen on PBS TV. 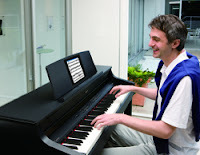 There are many ways to play and enjoy the piano and so there are many brands and models of digital pianos produced to accommodate those needs and desires. Picking out the "right" piano is not necessarily the easiest thing to do and that's why I am here so that I can help you and I do not charge for that help. 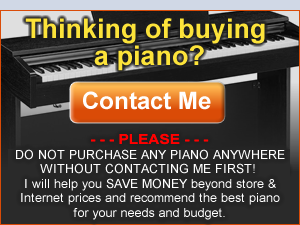 The bottom line is...if you want to know you're making the right decision on a new digital piano and that you will be getting it for a low price, then contact me personally and I will help at no charge. No matter what the brand and model is, I will tell you what will work best and approximately how much you should be paying for it. My personal goal is to see as many people as possible of all ages throughout America have the same joy and satisfaction that I receive from playing a good digital piano (although I do also play acoustic concert grand pianos such as Steinway, Yamaha, Kawai and other famous brands). I really don't need to give out this information at all, let alone for free. I do it because music is my passion and I like to see the smiling faces of people when they discover music like I have and that the instrument they own will do what it needs to do to bring their musical world closer to them than ever before. So no matter how big or small your piano question may be or whether it's about buying a piano from someone or some place, or about lessons, teachers, or composing, arranging, or music notation, please contact me and I will be happy to answer your questions...no charge:) After having taught thousands of piano, keyboard, guitar, and organ students in private & group lessons over the years and performing in front of big crowds with all kinds of music styles, it's the least I can do in giving back to the community at large. 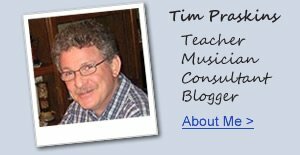 If you want more info on digital pianos and lower prices than internet or store discounts, please email me at tim@azpianowholesale.com or call me direct at 602-571-1864. Thank you very much for the info, it was simply superb, pretty article and nice blog.keep up the good work. Hi Tim! I have been thinking of replacing an old acoustic piano with a new digital and starting to get more serious about doing it. I am grateful for your reviews and tips as they are extremely informative. One thing I was wondering is there is a best time of the year price-wise for making the purchase? For example after new models are just released but the previous one is still "new" and very good. Does it vary by manufacturer etc? Thanks so much! 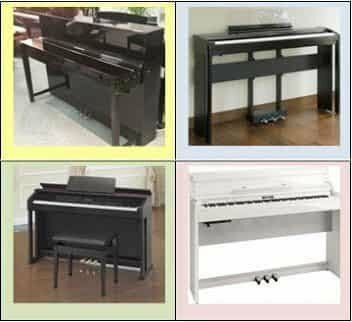 the best time to buy is any time since there are no consistent times or moments of the year for better deals than normal to come up on a piano you might want. And if you buy a piano, regardless of price, and it's a newer discontinued model, you might actually be over-paying for it because a brand new model at normal discount price could be much better and actually cost less. I have seen this happen many times. Older does not necessarily mean better in any sense of the word. Well said.. I actually bought a used casio px 100 for $289 and when I browsed the internet there are a lot of good uses pianos coming out given in a much lower price.. I was really upset but since I'm just a beginner and I'm only after with the physical touch of the keys, do you think this will still be good?